This month Granada Tapas Bars Festival begins. 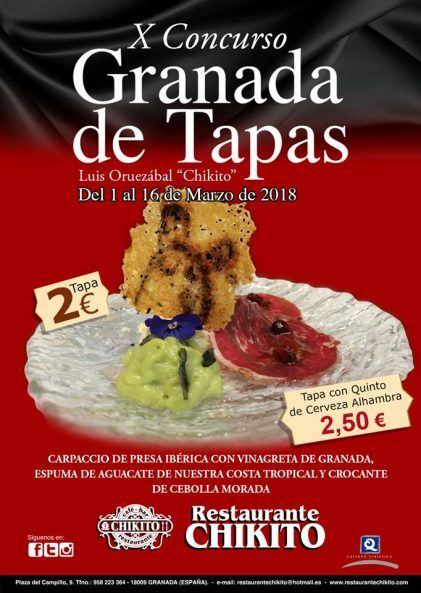 Granada de Tapas is on from Monday 25th de February until Thursday 14th March 2019. 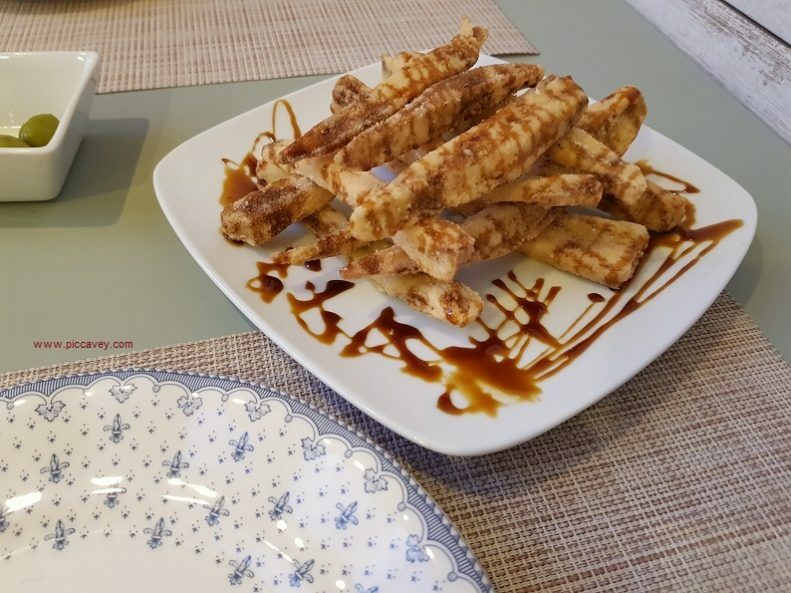 Chefs from Granada will present this foodie festival to showcase one of the main attractions of Granada, locally produced food and it´s Tapas culture. These high quality tapas will be on sale throughout the festival. See thsi map of the 70 participating restaurants + Tapas bars. 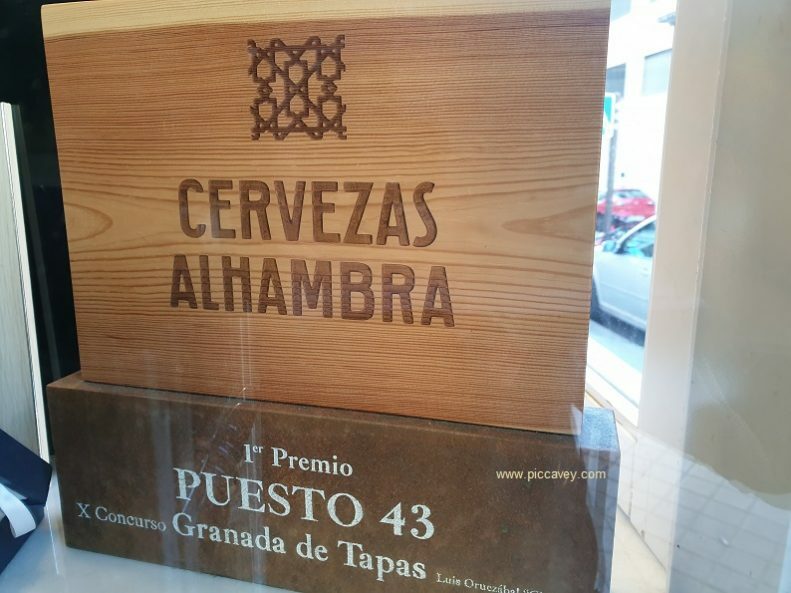 Cervezas Alhambra are also running a Social Media competition alongside the Tapas Festival. 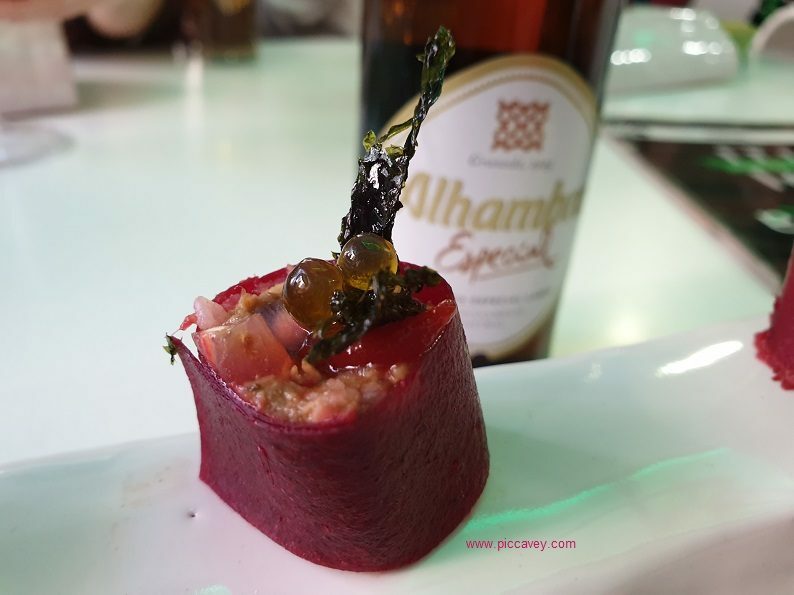 Share on Instagram one of the participating Tapas in this years edition. 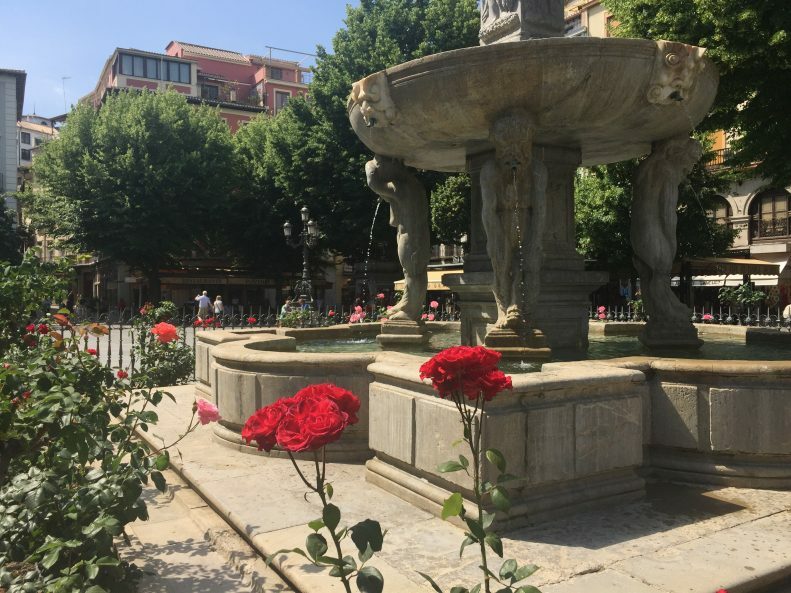 If you want to discover Local Chefs, Traditional Businesses and the best foodie corners of Granada. 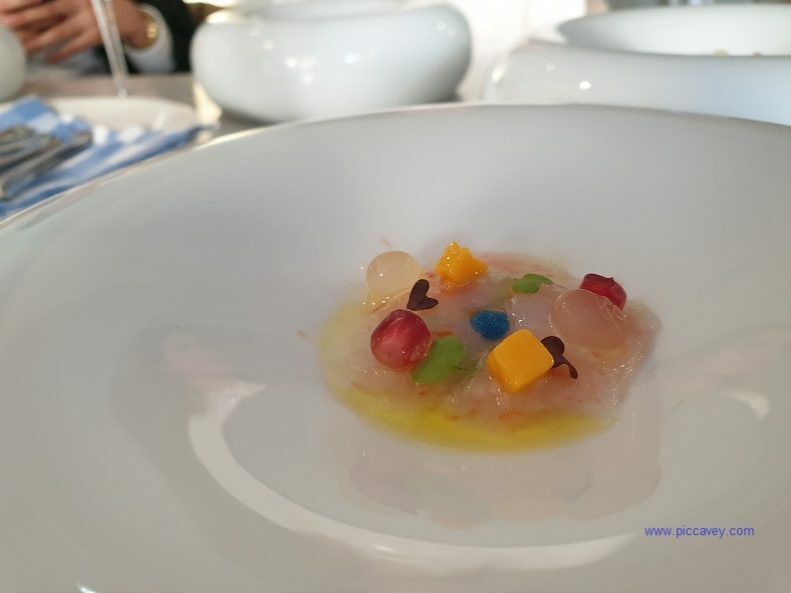 Come along with me and experience the Taste of Granada Tour. Each day this city walk leads you to some of the local shops to sample different products grown in the province. You will also get to see creations of local chefs and step into family run businesses spanning 4-5 generations. 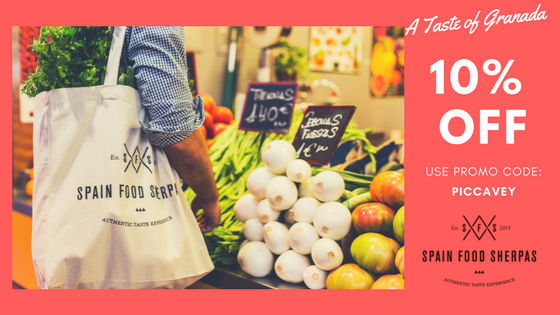 At the moment Spain Food Sherpas are kindly offering Piccavey readers 10% off for these tours. Use when booking on their website with the promo code on the voucher above. Foodies visiting the Alhambra can also enjoy local produce and Andalusian culture when staying in the city. Every year in the run up to Easter Granada Tapas Fair comes along. 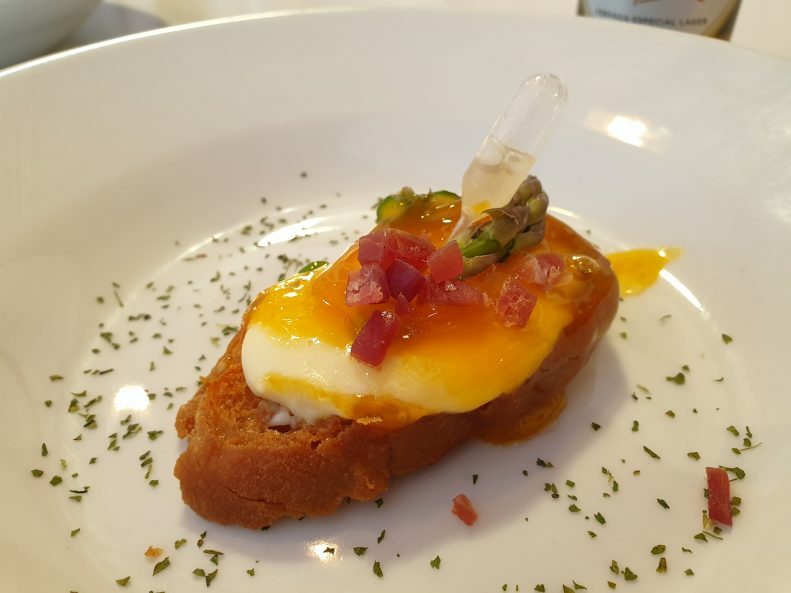 Local Bars and Restaurants in Granada compete in the Annual Tapas Fair. This local food festival is where chefs compete to win the Best tapa of the city. The 10th Edition of GRANADA DE TAPAS runs from Thursday 1st until the Friday 16th of March 2018. The winners will be decided on Saturday 17th March at Granada Town Hall. Typically there are hundreds of entries in each edition so its a great way to showcase the best creations and quality produce from the local area. Over the tapas festival enjoying a tapas crawl around Granada, when the winter is coming to a close is a fun evening out. So how do they choose the winner? A panel of Food Critics & Hospitality experts taste all the entries from until they have managed to sample them all. A short list is prepared and from that the winners are decided. There are three selected for 1st, 2nd and 3rd prizes. There will be Best Tapa in Bar category and also in Restaurant category. Make sure you see as many of the participating bars and restaurants over the days of the festival. You may be lucky enough to savour one of the winners! 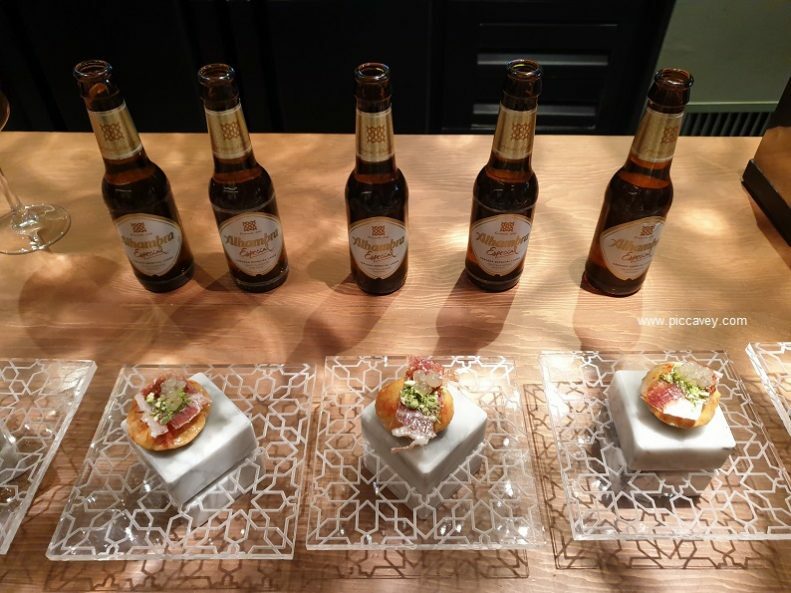 And more news from the Tapas Fair! (Hat-tip to Molly on the front line)…. Shouldn’t of read this before breakfast haha. Hungry now! Lovely! 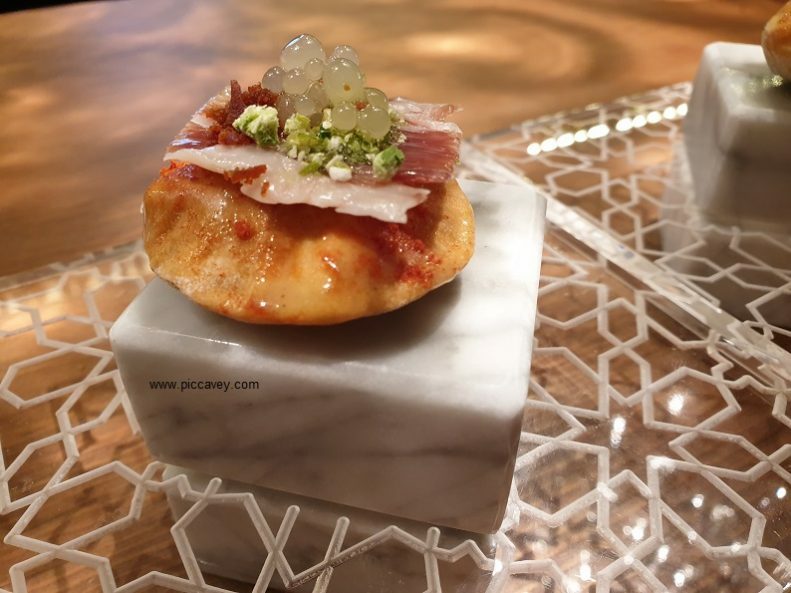 I can’t wait to go back to Andalusia and try those tapas again – lovely food and great wine!